Parks & Recreation - Meeting the Challenge, Inc.
MTC helps park and recreation organizations make their programs and facilities accessible for people with disabilities. While the ADA has always required recreation facilities and programs to be accessible, there were no clear standards of accessibility until 2010 and no enforcement until 2012. Today, there are no exceptions. 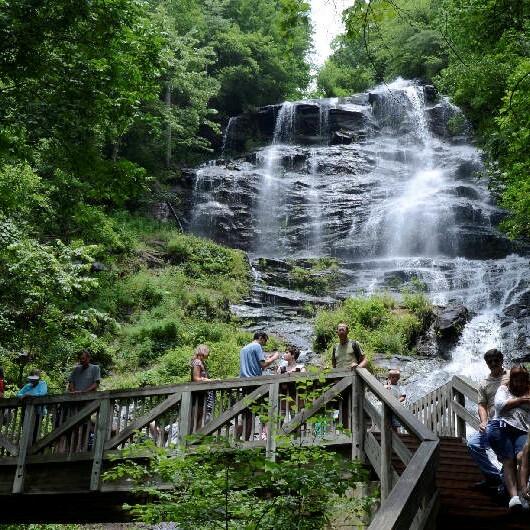 Park and recreation organizations must have accessible facilities and programs, or a plan to reach ADA compliance. Louisville Parks & Recreation awarded MTC the contract to complete a Transition Plan for its park system. MTC audited 96 parks and opens spaces, swimming pools, an arboretum, Coal Creek Golf Course, and the Louisville Recreation and Senior Center. The Louisville Transition Plan contained reports on all facilities, along with a functioning Transition Plan, which provided detailed documentation of all barriers to accessibility. 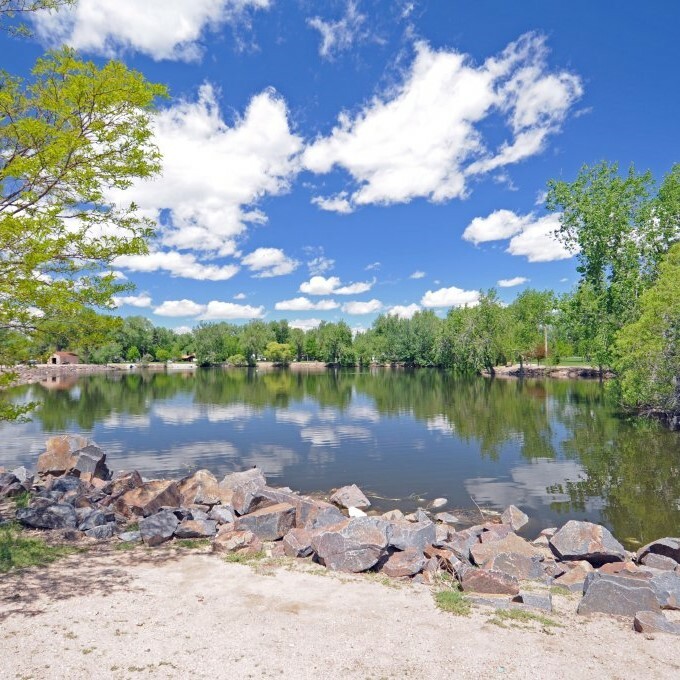 MTC was contracted by the city of Brighton, Colorado, to develop a Self-evaluation and Transition Plan for the city. The Self-evaluation covered physical accessibility, access to programs and services offered by the city, and employment policies. 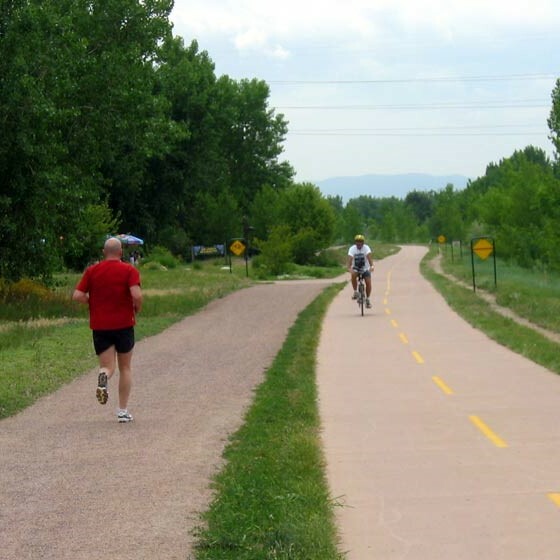 In addition to providing information regarding accessibility of city facilities, the Transition Plan also included the audit of the extensive parks and trails, which existed throughout the city. South Suburban awarded MTC a contract to complete a Transition Plan for its park system. MTC audited 101 parks, 20 trails and open spaces, 6 community swimming pools, 6 tennis clubs, 5 recreation centers, 5 golf courses, 2 miniature golf courses, and the South Suburban Ice Arena. The Transition Plan provided detailed documentation of all barriers to accessibility, within the South Suburban system. 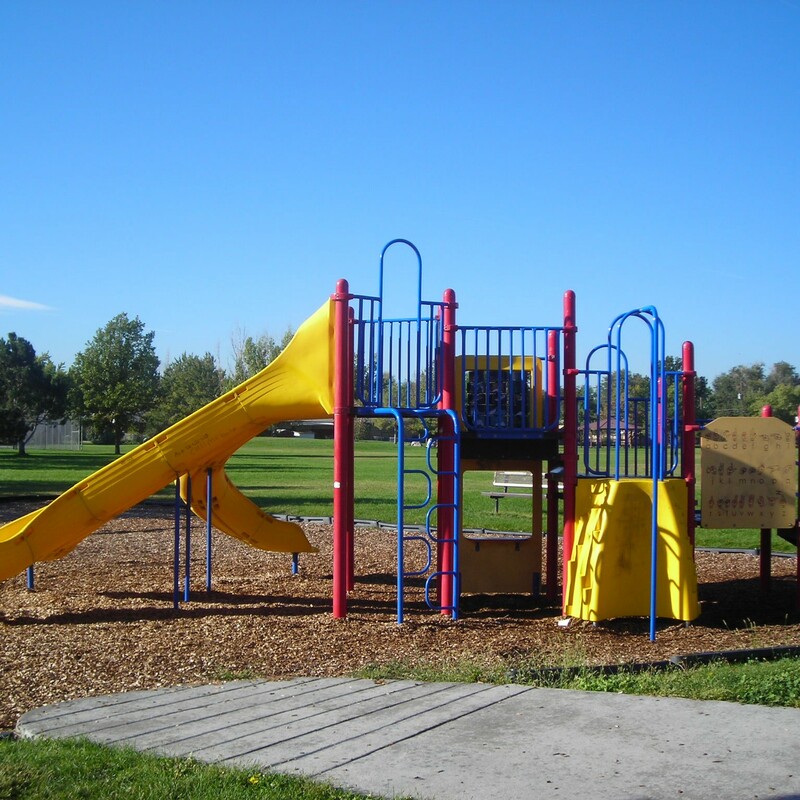 MTC was contracted to perform an accessibility audit for Cheyenne’s Parks & Recreation Division. 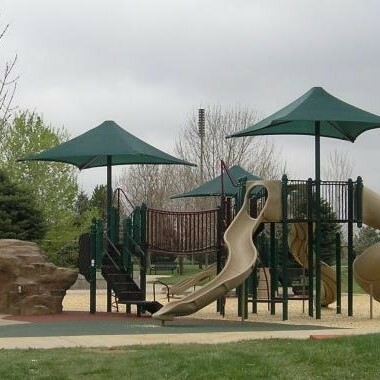 This project involved the survey of Cheyenne’s athletic facilities, recreation centers, community parks, neighborhood parks, swimming pools, and golf courses. MTC prepared a Transition Plan which will be used as a ‘punch list’ for monitoring their progress made towards ADA accessibility requirements.